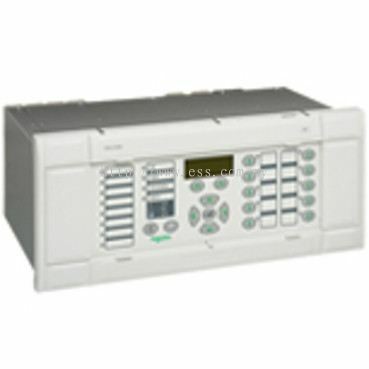 ESS (M) Sdn Bhd - iOS 应用程序已经发布到App Store. 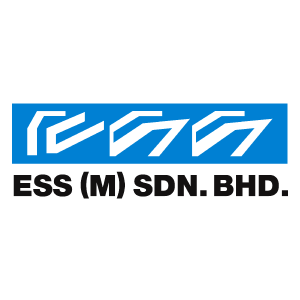 ESS (M) Sdn Bhd - Android 应用程序已经发布到Google Play. ESS (M) Sdn Bhd 已添加 1 个服务. 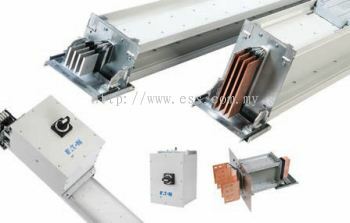 ESS (M) Sdn Bhd 更新 Company Profile — Home Banner. 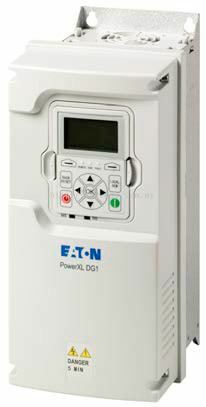 ESS (M) Sdn Bhd 已添加 11 样新的产品 在 Eaton - xEnergy-Power Distribution 分类. 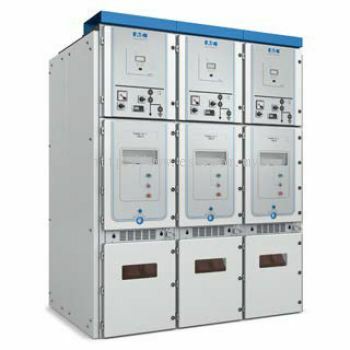 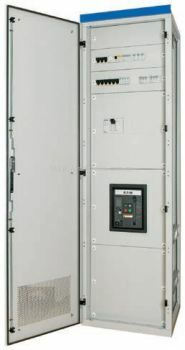 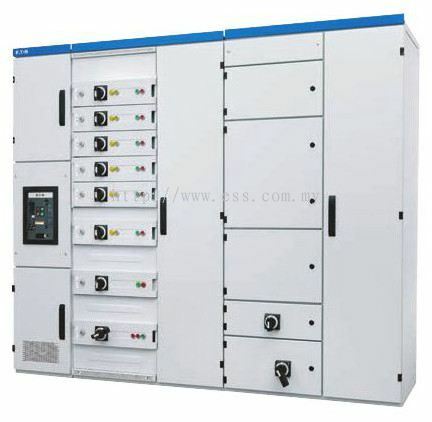 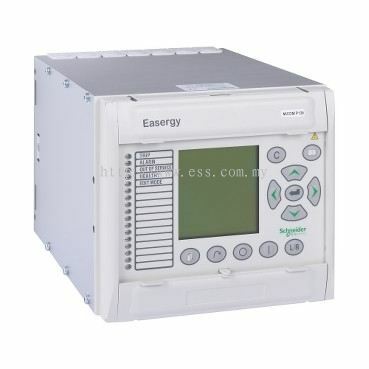 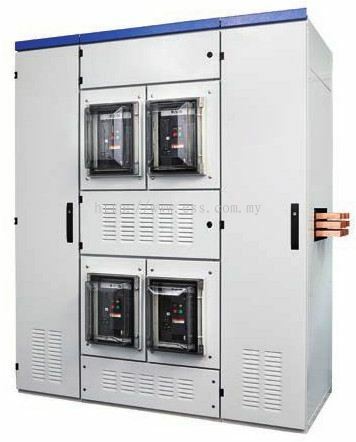 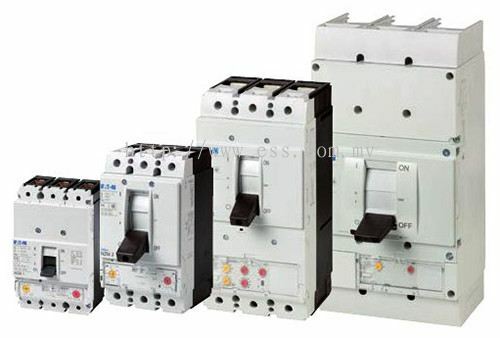 ESS (M) Sdn Bhd 已添加 4 样新的产品 在 Eaton - xEnergy-Power Distribution 分类. 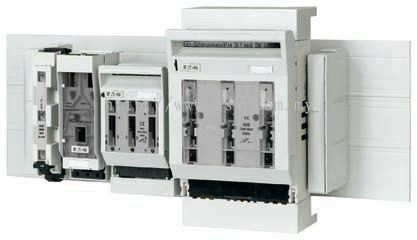 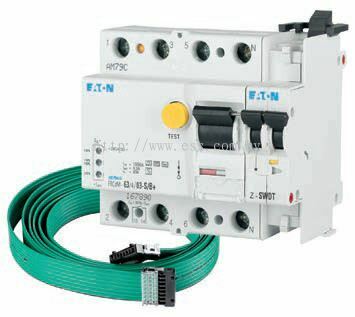 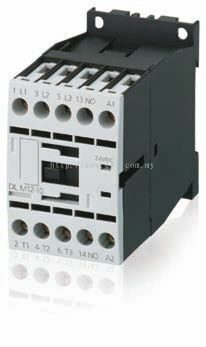 ESS (M) Sdn Bhd 已添加 2 样新的产品 在 Eaton - xEnergy-Circuit Protection 分类. ESS (M) Sdn Bhd 已添加 2 样新的产品 在 Eaton - xEnergy-Power Distribution 分类. 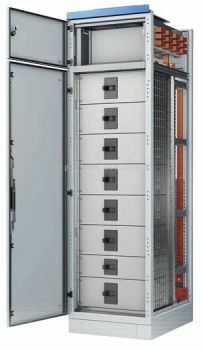 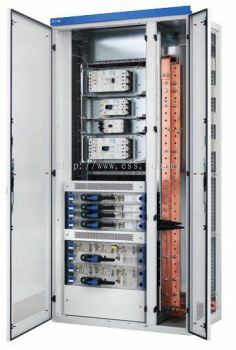 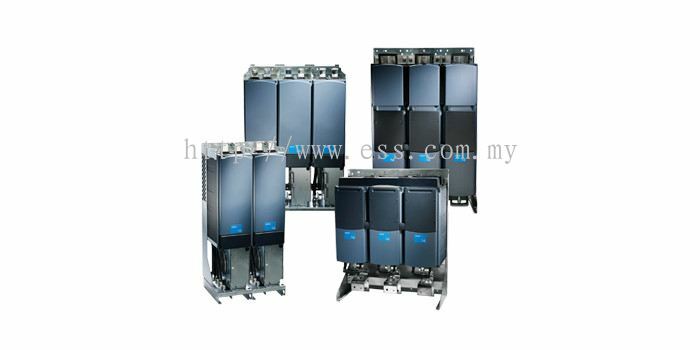 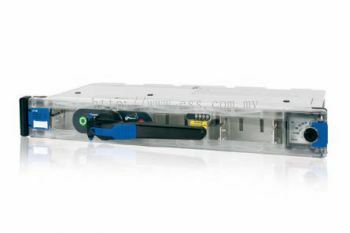 ESS (M) Sdn Bhd 已添加 7 样新的产品 在 xEnergy-Busbar system - 5 Basic Variants for Busbar Back and Busbar Top 分类. 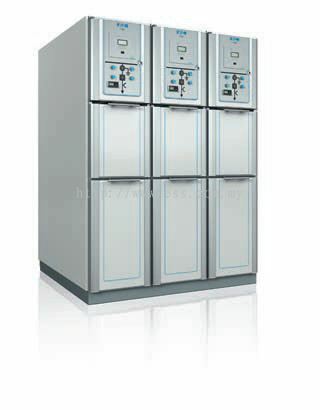 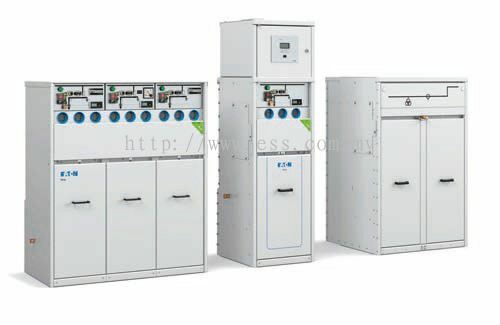 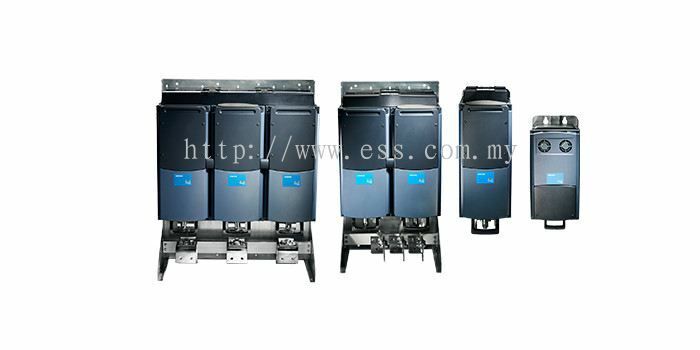 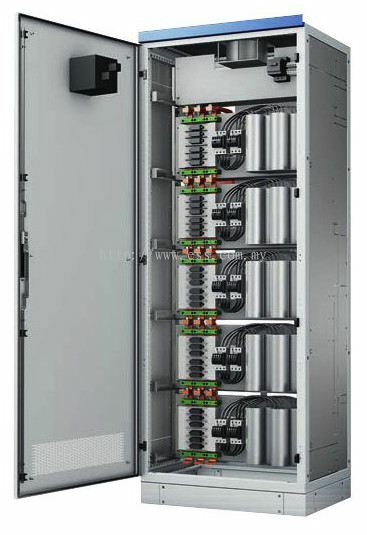 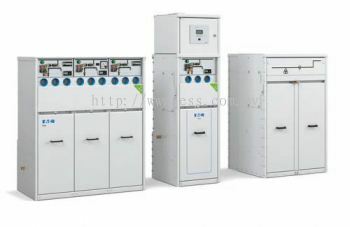 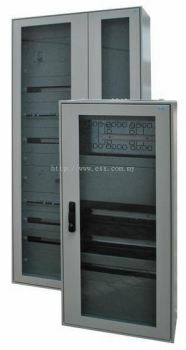 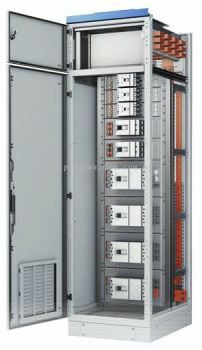 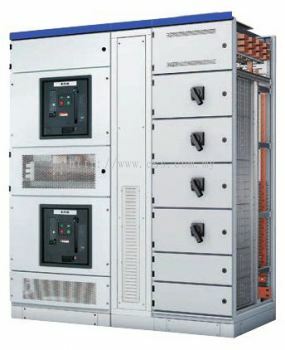 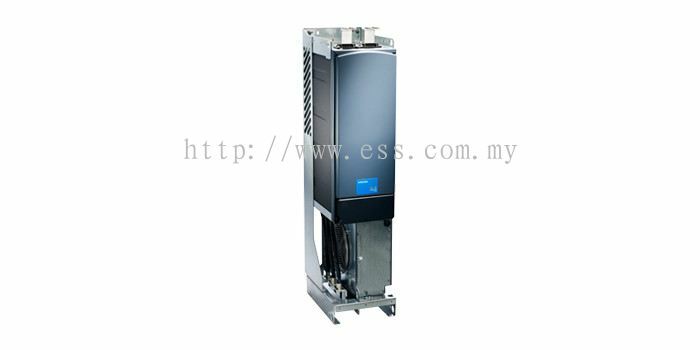 ESS (M) Sdn Bhd 已添加 2 样新的产品 在 xEnergy-Busbar system - 2 Configurations, Busbar Back & Busbar Top 分类. 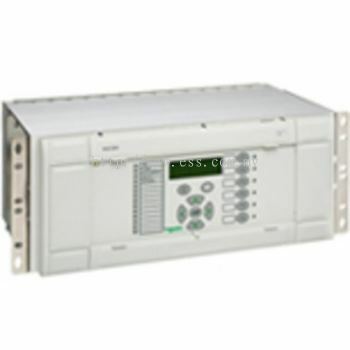 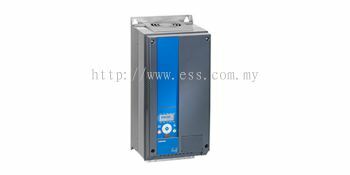 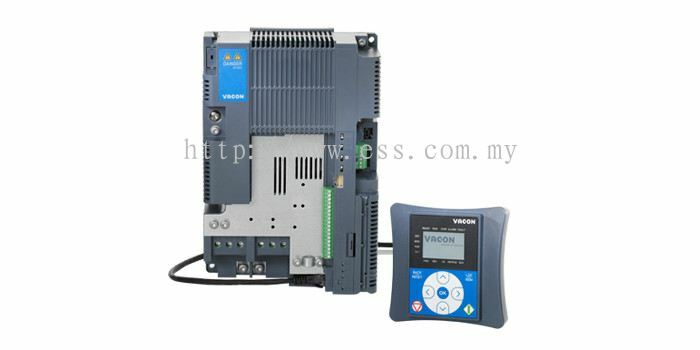 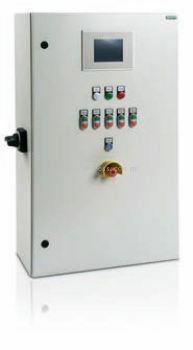 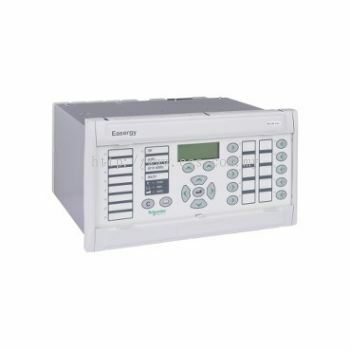 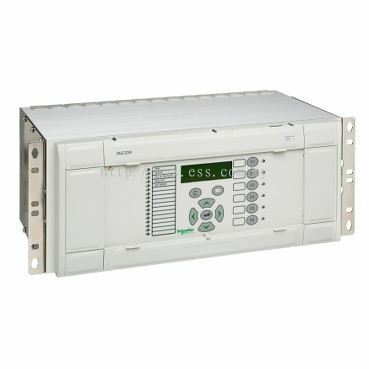 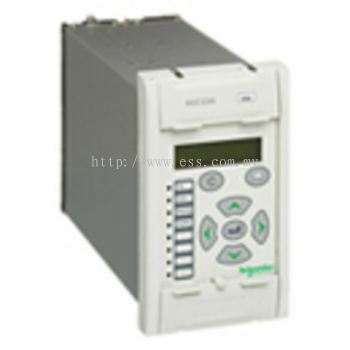 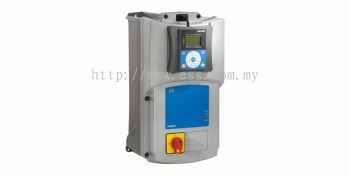 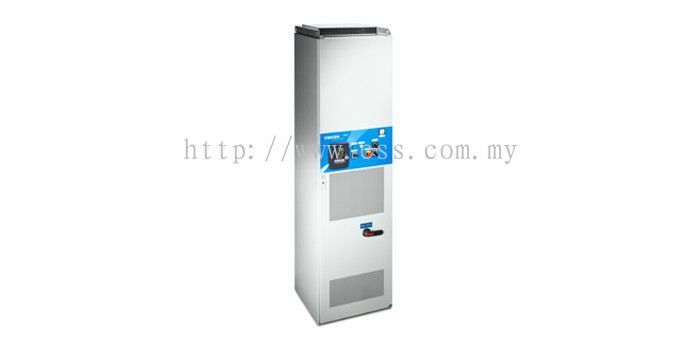 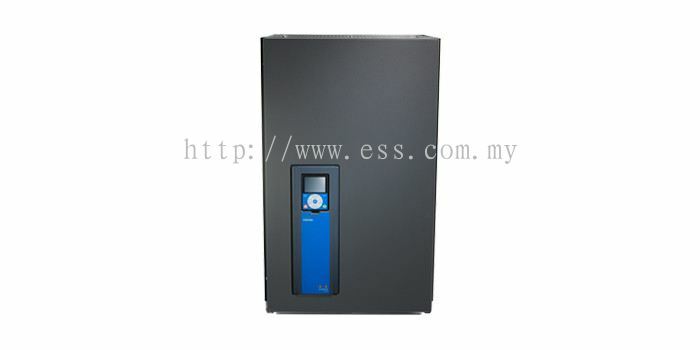 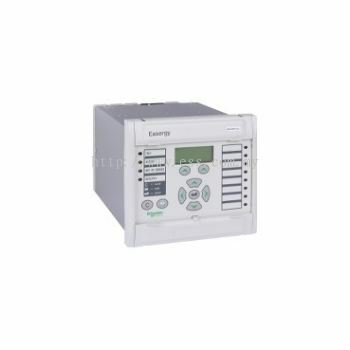 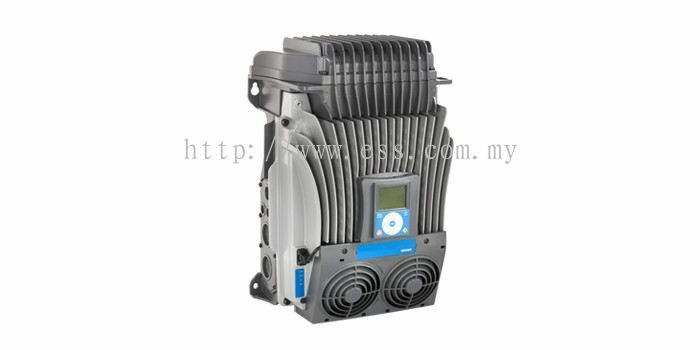 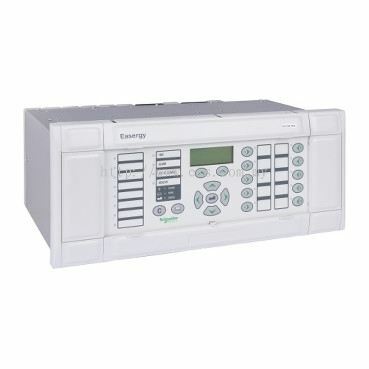 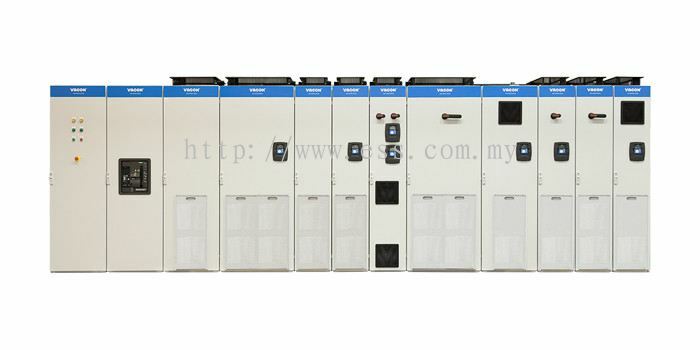 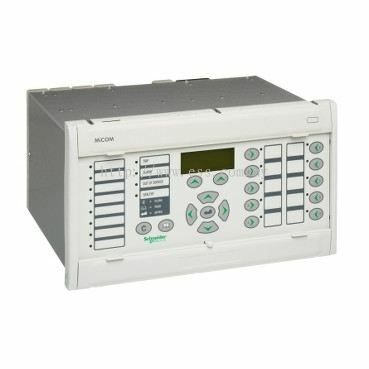 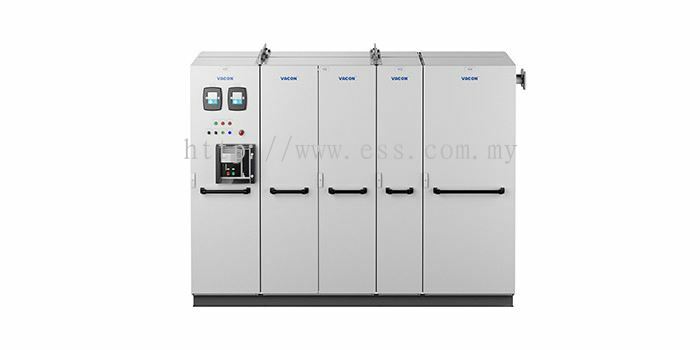 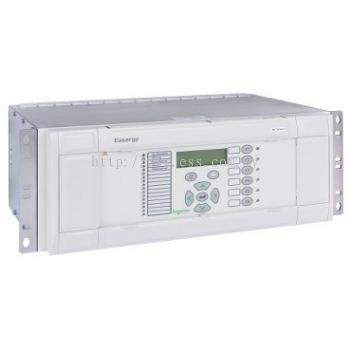 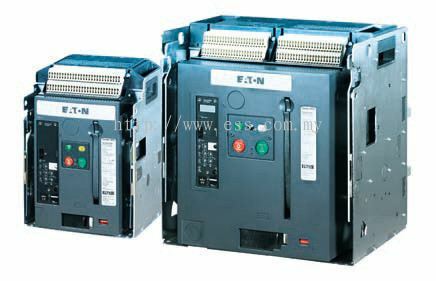 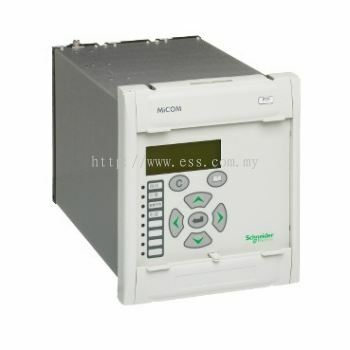 ESS (M) Sdn Bhd 已添加 9 样新的产品 在 Danfoss / Vacon - Low Voltage Drives 分类. 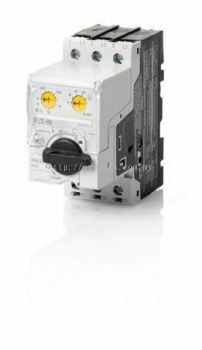 ESS (M) Sdn Bhd 已添加 2 样新的产品 在 Danfoss / Vacon - Decentral and Motion Drives and Gear Motors 分类. 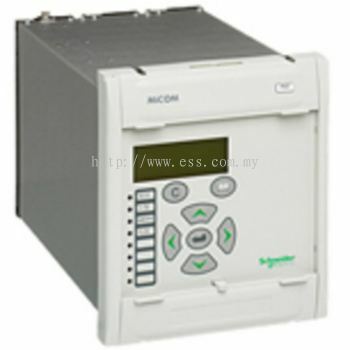 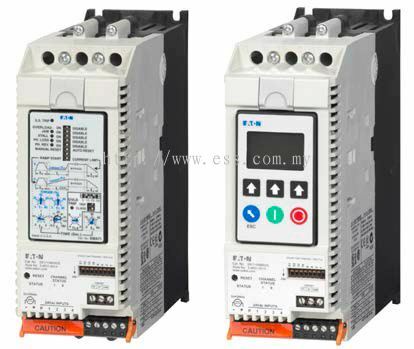 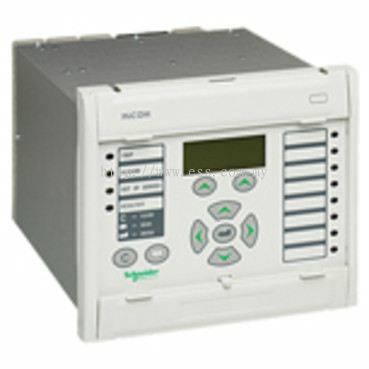 ESS (M) Sdn Bhd 已添加 10 样新的产品 在 Protection Relays - MiCOM Px40 Series 分类. ESS (M) Sdn Bhd 已添加 7 样新的产品 在 Protection Relays - MiCOM Px30 Series 分类. 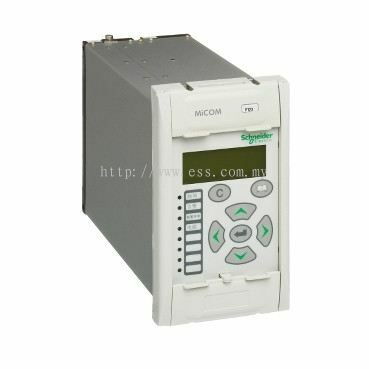 ESS (M) Sdn Bhd 已添加 6 样新的产品 在 Protection Relays - MiCOM Px20 Series 分类.